Website donations (monthly and one-off) are processed by the Sheldrick Wildlife Trust. If you are a US taxpayer and would like to make a tax deductible donation, please donate directly to the Sheldrick Wildlife Trust USA. 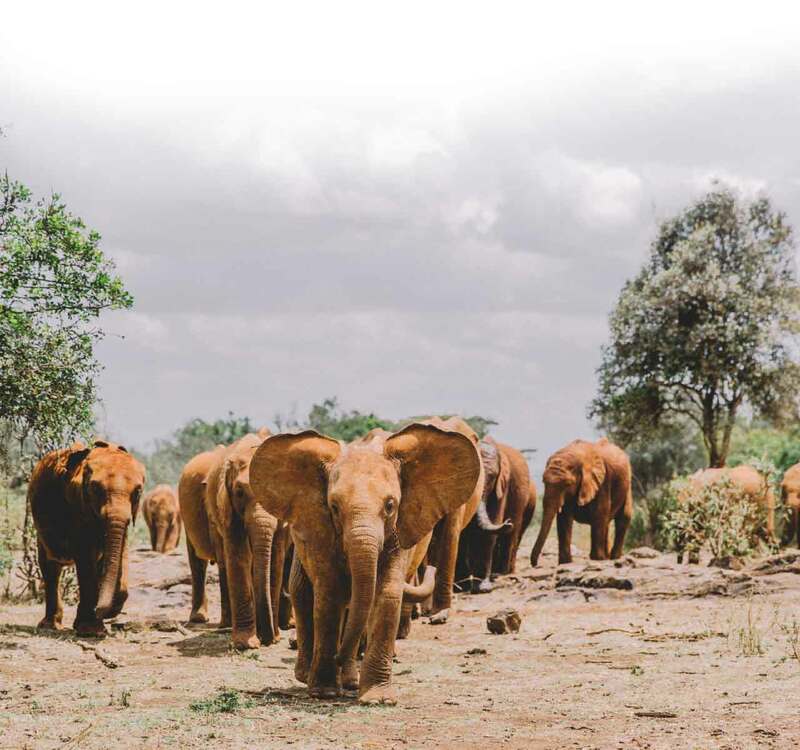 The easiest way to donate is via the website, however if you would prefer to make a check donation to the Sheldrick Wildlife Trust USA, then please follow the link below for our mailing address. Gifts in honour or memory of a loved one are an especially touching way to contribute to conservation. We recognise these special gifts by sending a personalised email to the recipient or a family member, acknowledging your thoughtful gift in their name. Leaving a legacy gift through your estate or Trust provides the Sheldrick Wildlife Trust with the critical resources needed to maintain a long term investment in the wild lives and places of Kenya. Many options exist to maximise your impact on conservation as well as provide a tax advantage for your giving plans. Matching gifts are an impactful way to support the work of the Sheldrick Wildlife Trust, allowing your gift to go even further towards conservation. Many employers will match your gift, and in some cases even double it! We encourage you to check with your company to determine whether your employer offers this benefit. Check out some of the others ways you can support the work of the Sheldrick Wildlife Trust.